Are you taking the right steps after your accident? Order our FREE book, 4 Common Mistakes That Will Ruin Your Georgia Car or Truck Claim, to find out if what you are doing is helping (or hurting) your claim. 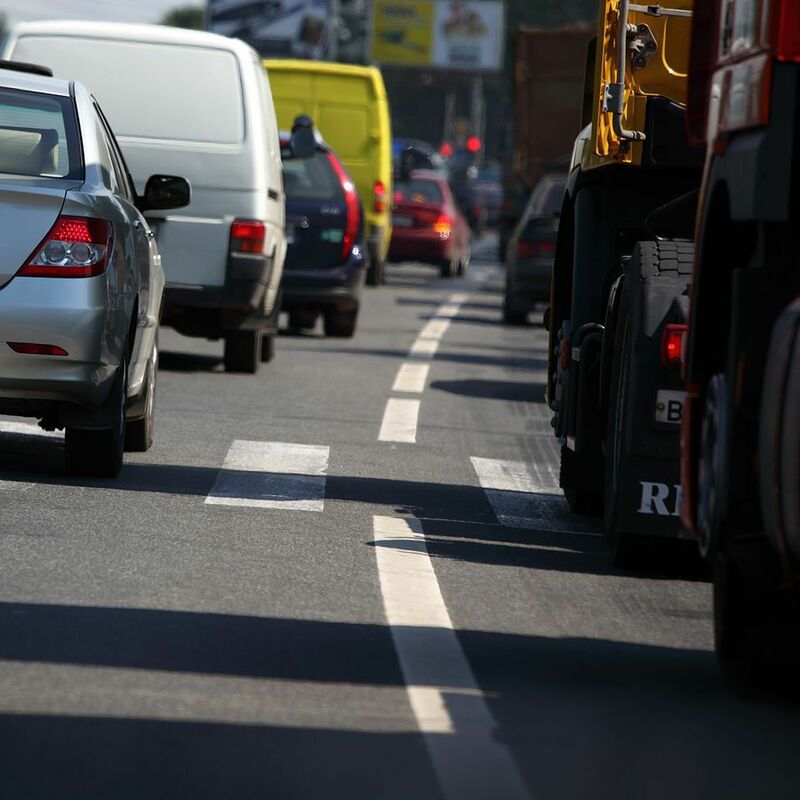 We can tell you that nearly 68,000 people are injured in car accidents in the Atlanta Metro area each year, but that information is not going to make you feel better. Informing you that accidents happen daily won't answer your questions about your medical bills, lost time from work and the insurance adjuster. It certainly won't take away your worry. Really, the only good news following a collision is that you don't have to deal with the insurance process on your own. An Atlanta auto accident lawyer will handle it for you. The Insurance Company Knows What They're Doing, Do You? You can be sure that insurance companies know how to respond to car accidents. They have adjusters, investigators and attorneys who go out every day with a goal of minimizing how much they have to pay. That means they have a tremendous advantage over you when you become the victim of someone else’s negligent driving. A life-changing event for you or a loved one is routine for them. They can view the Atlanta car accident and your injuries dispassionately, with little thought about your physical and emotional pain, or the anxiety and frustration of not knowing how you’ll pay your medical bills or make ends meet when you can’t work. At the Dover Law Firm, we understand the suffering and worry that go with automobile injuries. We are passionate about doing everything we can to hold those responsible for them accountable. We recognize that you probably know little about the process of making that happen. That’s why we explain what we’re doing every step of the way. We tell you, for example, that you may be able to get partial compensation from your own insurance company while we pursue your claim against the person who injured you. As experienced auto accident attorneys in Atlanta, we know how to obtain the medical and employment information that is essential to win full compensation for your injuries. We know how to present it to the insurance company and, if necessary, to a jury for maximum effect. We want to get you started on the road to full recovery. Call us so that we can make that happen. Whiplash is a general term used to describe a range of injuries to the soft tissues of the neck and cervical spine. How Do I Determine The Diminished Value of My Vehicle after an Atlanta Wreck?